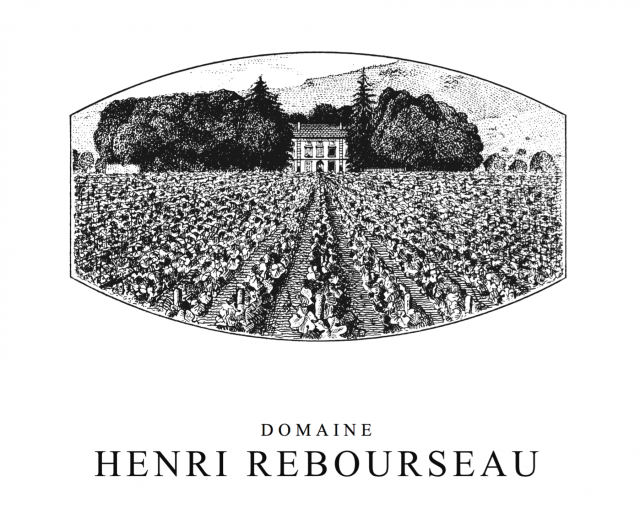 It can only help Rebourseau to produce better wines…. what a pity to see this historical estate runned so badly! !